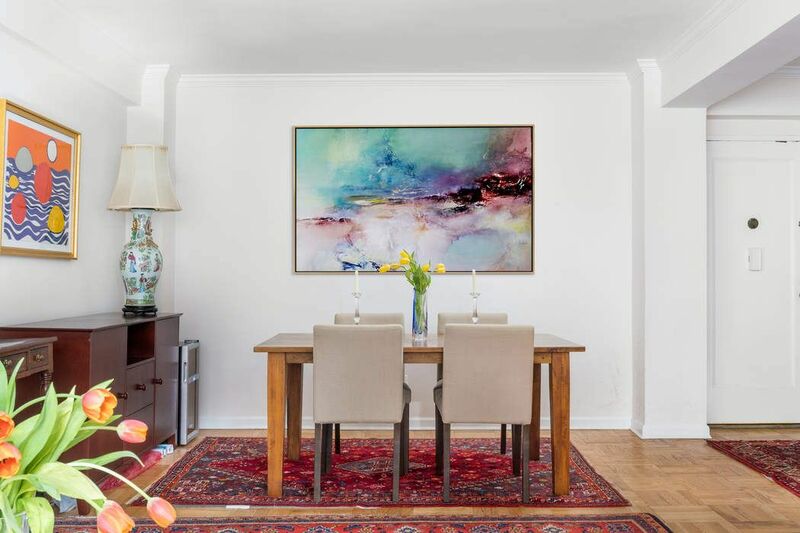 11 Riverside Drive Apt 6BW, New York, NY 10023 | Sotheby's International Realty, Inc. 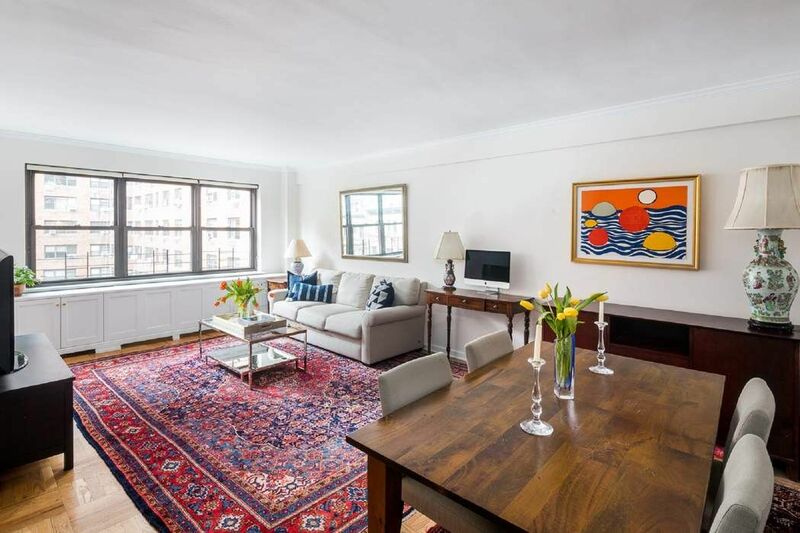 This spacious two bedroom, two bath corner apartment is located at the much desirable Schwab House. You enter the apartment through a large 10’x12’4” foyer which leads into an east facing living room. The living room offers separate dining area as well as views over the building gardens and neighboring historic townhouses. The windowed kitchen has a 4 burner stove, dishwasher, refrigerator and plenty of cabinet space. 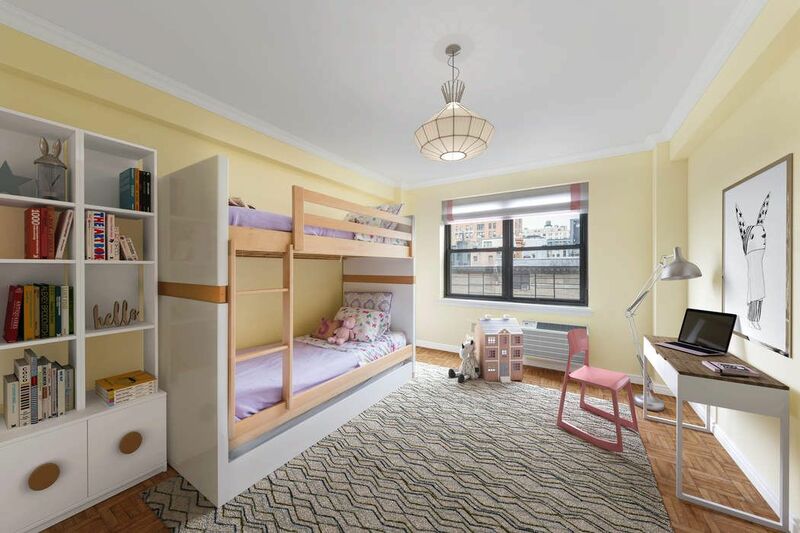 The desirable layout creates a bedroom wing with a corner master bedroom and two full bathrooms, one with bath tub and the other with shower stall. 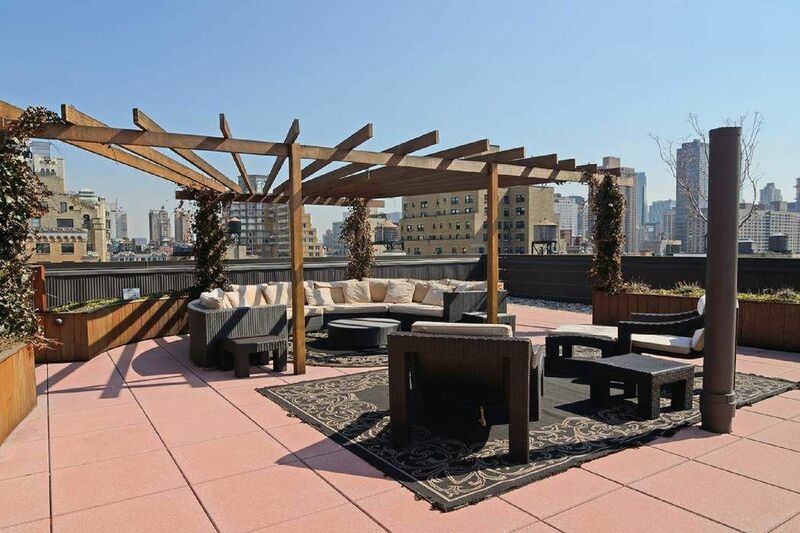 The Schwab House is a full service building located in the heart of the Upper West Side. 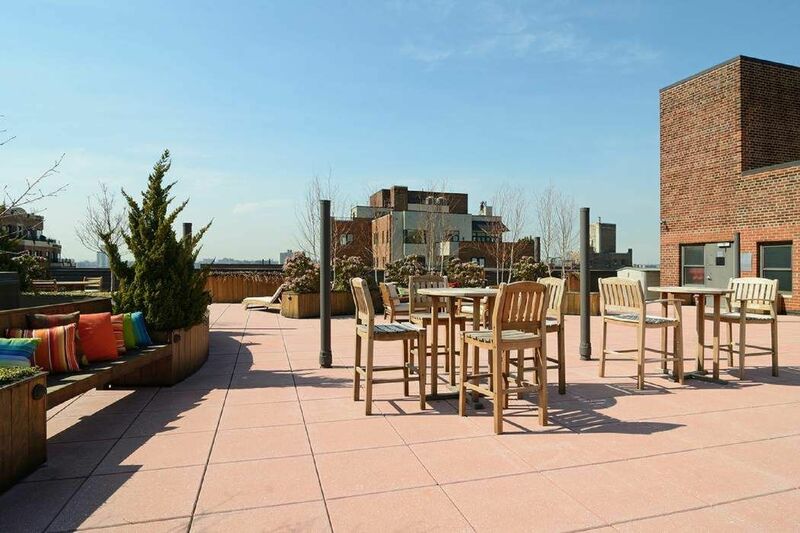 The unparalleled service provided by the building includes 24-hour doorman, concierge, on-site superintendent, state of the art exercise room, laundry room and common roof deck. 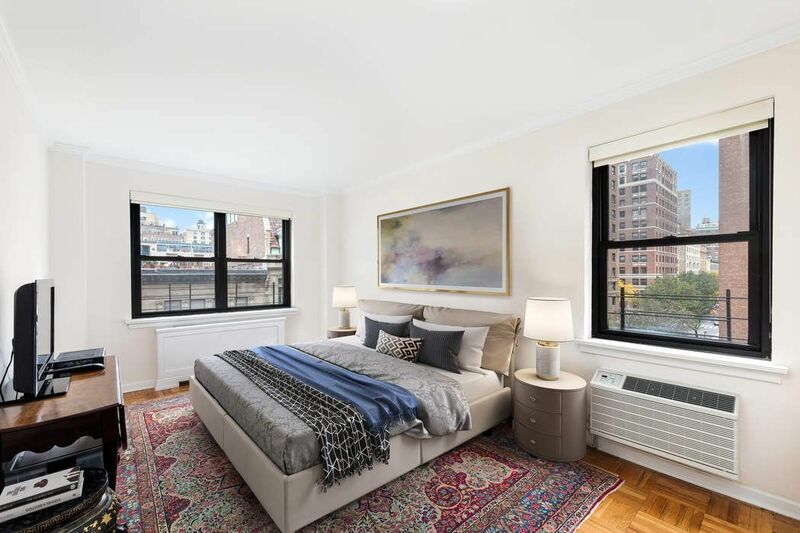 The building is conveniently located just across the street from Riverside Park and in close proximity to Fairway, Citarella, Trader Joe's, The Beacon Theater and the 1, 2 & 3 subway lines. Flip tax paid by buyer. 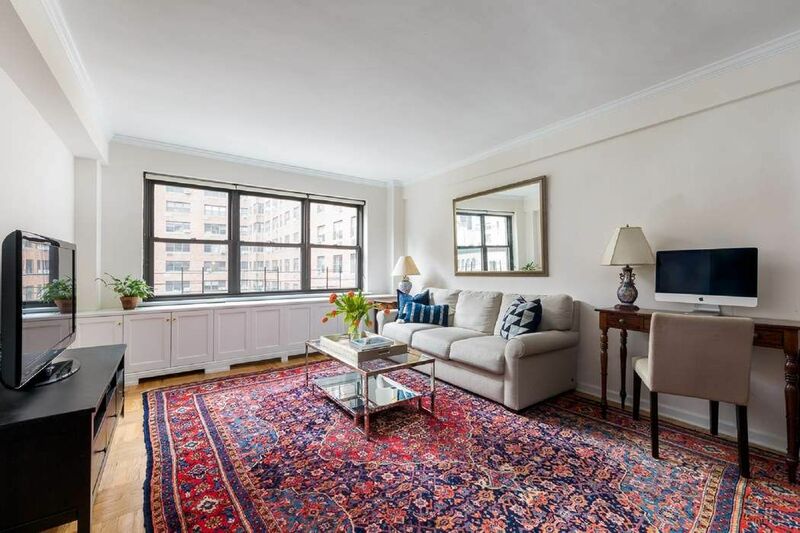 This spacious two bedroom, two bath corner apartment is located at the much desirable Schwab House. You enter the apartment through a large 10’x12’4” foyer which leads into an east facing living room. The living room offers separate dining area as well as views over the building gardens and neighboring historic townhouses. 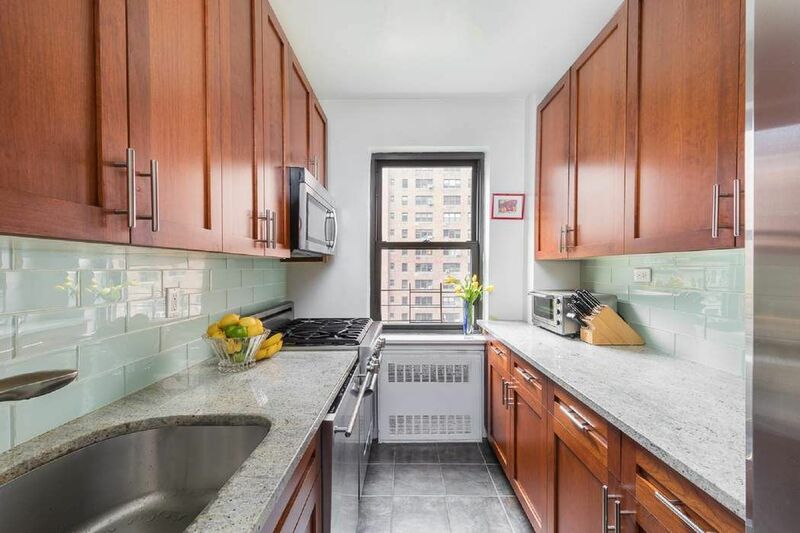 The windowed kitchen has a 4 burner stove, dishwasher, refrigerator and plenty of cabinet space.The desirable layout creates a bedroom wing with a corner master bedroom and two full bathrooms, one with bath tub and the other with shower stall.The Schwab House is a full service building located in the heart of the Upper West Side. 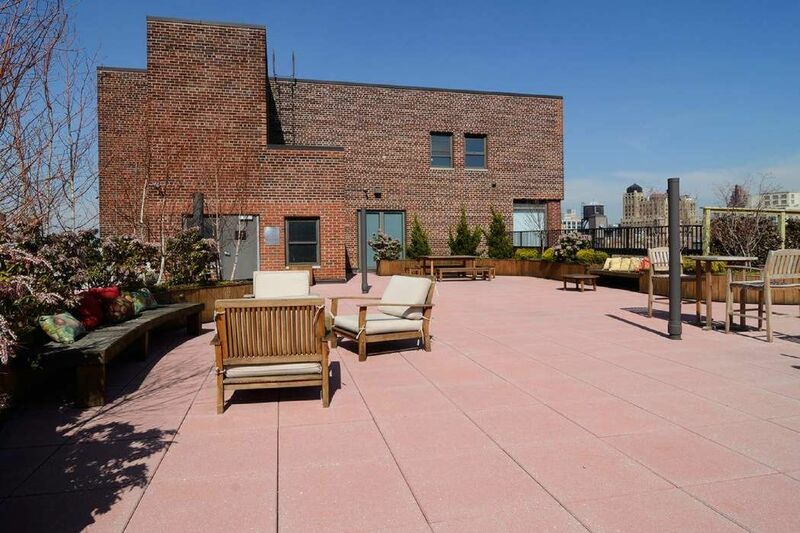 The unparalleled service provided by the building includes 24-hour doorman, concierge, on-site superintendent, state of the art exercise room, laundry room and common roof deck. 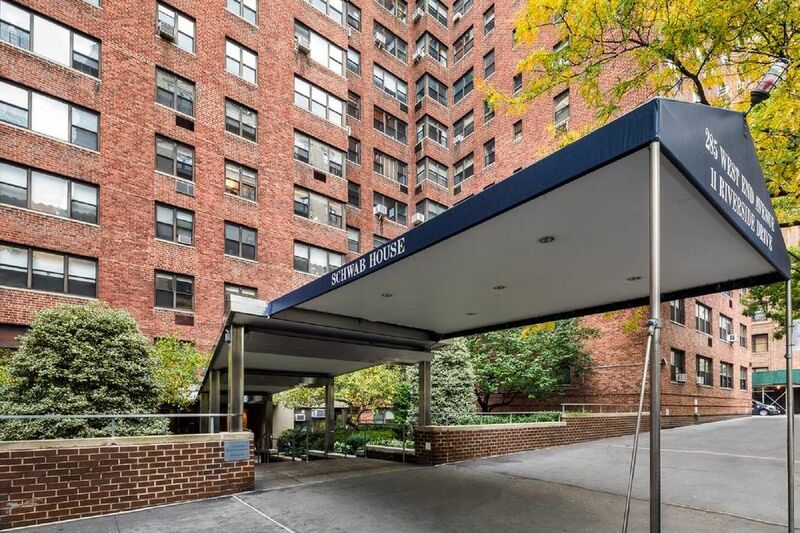 The building is conveniently located just across the street from Riverside Park and in close proximity to Fairway, Citarella, Trader Joe's, The Beacon Theater and the 1, 2 & 3 subway lines. Flip tax paid by buyer.